Koffka/Phakos Design was asked to plan the expansion of Christopher Watt Esthetics, a well-known skincare center in West Hollywood. 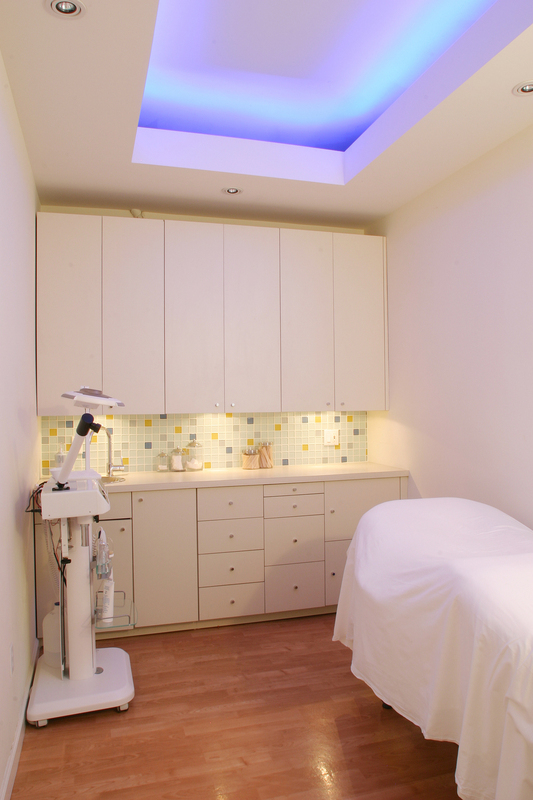 While the original center offered mainly facial treatments, the expanded facility includes spaces for whole-body treatments. The project also included office space and expanded support spaces. We worked closely with Christopher Watt to translate his visual concepts for this well-established brand into an oasis of calm.